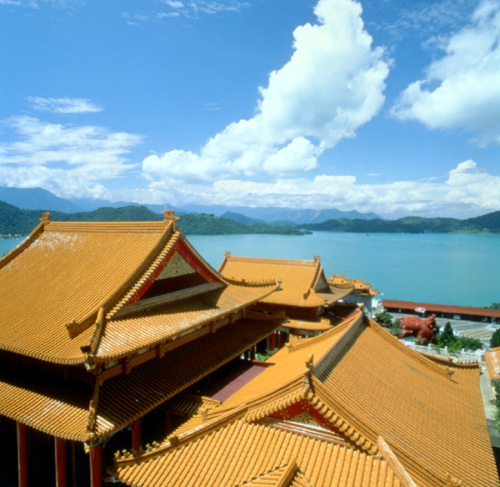 2 Day Puli Town & Sun Moon Lake Tour-Golden Foundation Tours Corp.
Paper invented by Chinese in 1st century had greatly influenced the human cultural development. In the papery workshop, you can see the production process and have simple handicraft DIY. Then, we visit Chung Tai Buddhism Monastery, the largest modern Buddhist monument in Taiwan. Afterwards, we go enjoying the beautiful scenery of Sun Moon Lake on cruise. 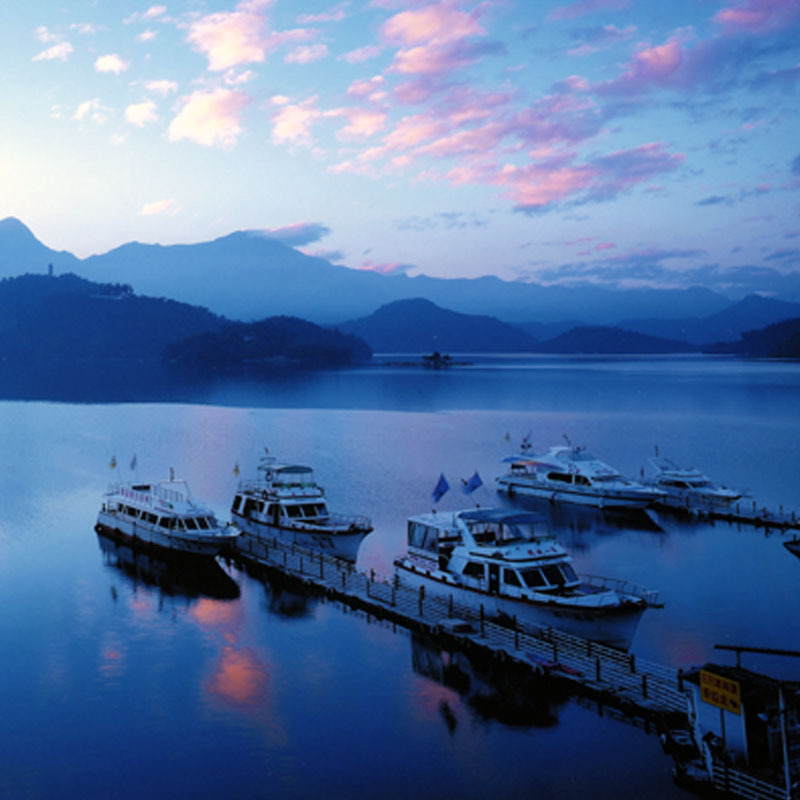 Stay overnight at Sun Moon Lake. 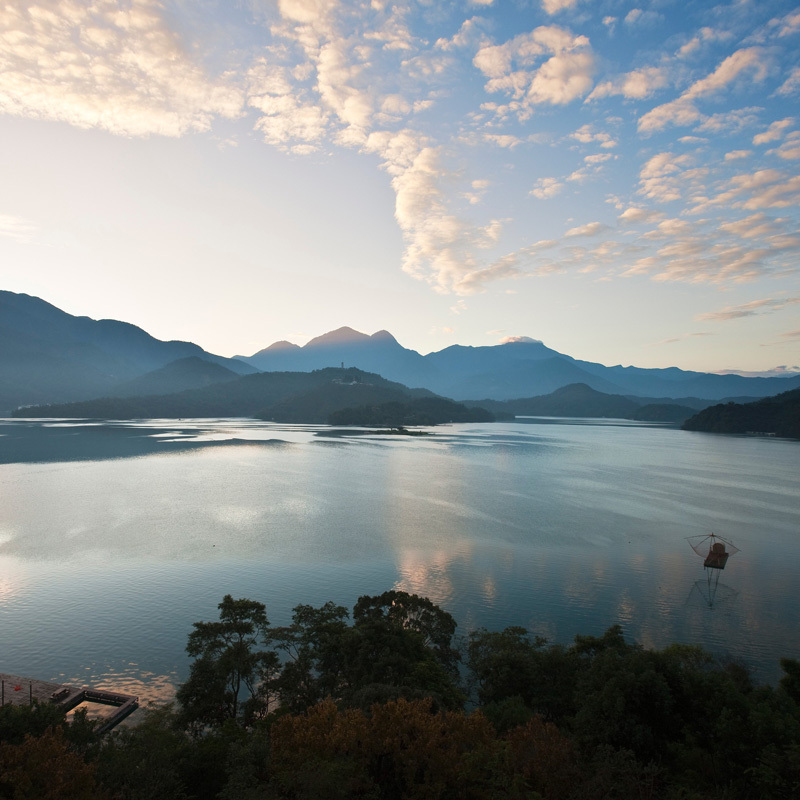 Next day, we’ll visit 4 features sites alongside Sun Moon Lake. Wen-wu temple, Te Hua Village, Tse-en Pagoda, and Holy Monk Shrine are culturally rich and worth to go. Cancellation Policy This tour requires a minimum of 2 people to operate. There is a possibility of cancellation after confirmation if there are not enough passengers to meet requirements. In the event of this occurring, you will be offered an alternative or full refund. Cancellation made less than 7 days will charges 30% of full payment; Cancellation made less than 3 days will charge 50% of full payment; Cancellation made or NO SHOW on the date of arrival will charge 100% full payment. Cancellation made more than 8 days before departure will offer full refund. Remarks All rates are valid from 01 January 2018 to 31 December 2018, except the blackout dates and consecutive holidays (01-02 Jan 2018 New Year’s Day; 15-20 Feb 2018 Chinese Lunar New Year; 28 Feb 2018; 04-08 Apr 2018 Tomb Sweeping Day; 01 May 2018; 16-18 Jun 2018 Dragon Boat Festival; 22-24 Sep 2018 Mid Autumn Festival; 10 Oct 2018 National Day) and Christmas 24-25 Dec 2018; Year End 29-31 Dec 2018; Japan Golden Week 28 Apr-06 May 2018; Swimming Festival in Sun Moon Lake 2018 DATES ARE NOT AVAILABLE NOW; prices will be by request and will be adjusted. Please confirm before booking.